Do you use Apple Pay? You’ll be glad to hear that you can now use the touchless payment system at over 10,000 7-Eleven stores in the US to pay for purchases. 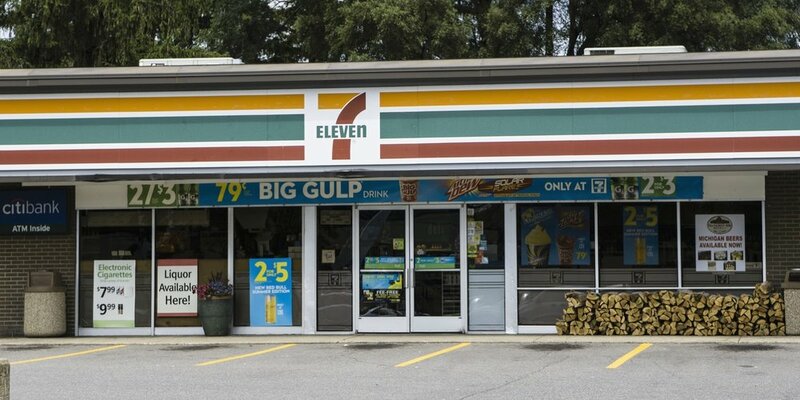 7-Eleven CDO and CIO Gurmeet Singh said that “The ability to pay with their smart device gives consumers one more reason to shop at 7-Eleven.” Imagine, you can now buy that 64-ounce Big Gulp and a hot dog that’s been grilling for three months with the ease of Apple Pay! One of the big Apple Pay holdouts, drugstore chain CVS, is expected to start accepting the service this fall.